Finally, after around 20 great releases on the label we are really happy to celebrate 6 years of „Musik Gewinnt Freunde“. True to the motto „Save The Vinyl“ we will present you the first double LP on „MFG“. Will it have a new livery, new design, new logo and new music..? Wait.. NO!! 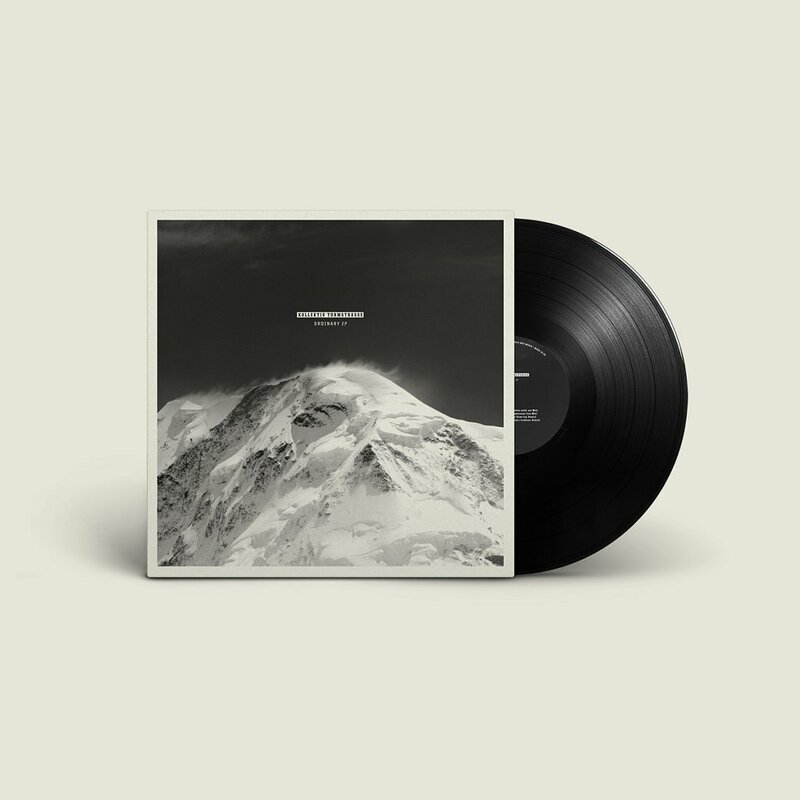 The Ordinary EP was freshly remixed and newly interpreted by our Artistsclan Alex Q, Lake People, Cosmic Cowboys and Ken Hawayaka. You will find a perfect remix package full of typical Label Sound from the last 6 years. Number 20 is a milestone for us, something we also owe to our faithful fans. As a consequence, we will give out the track „Ordinary“ as a free download track. True to the motto of the past years: Never forget no-response - you can download, copy, play and spread this track like you want.